Whole30 Information, recipes and meal plans. 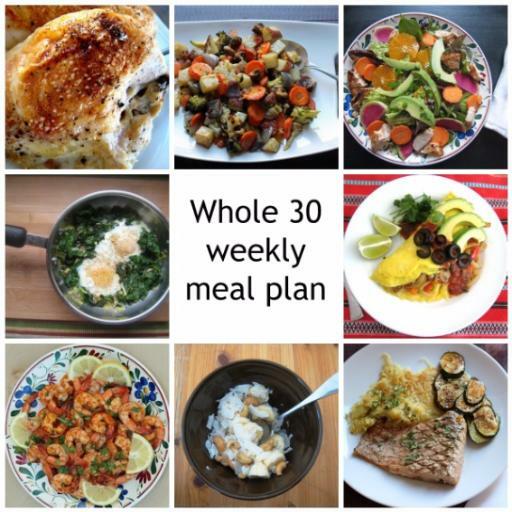 Whole30 Meal Plans: Make Your 30-Day Journey Delicious! A Whole30 Meal Plan that’s quick & easy! Here's my meal plan for the week, Whole 30 compatible, and pretty darn delicious! This Whole30 Meal Plan will help you prepare the right meals (without too much thought). And you have access to the right grocery lists to make things easier.